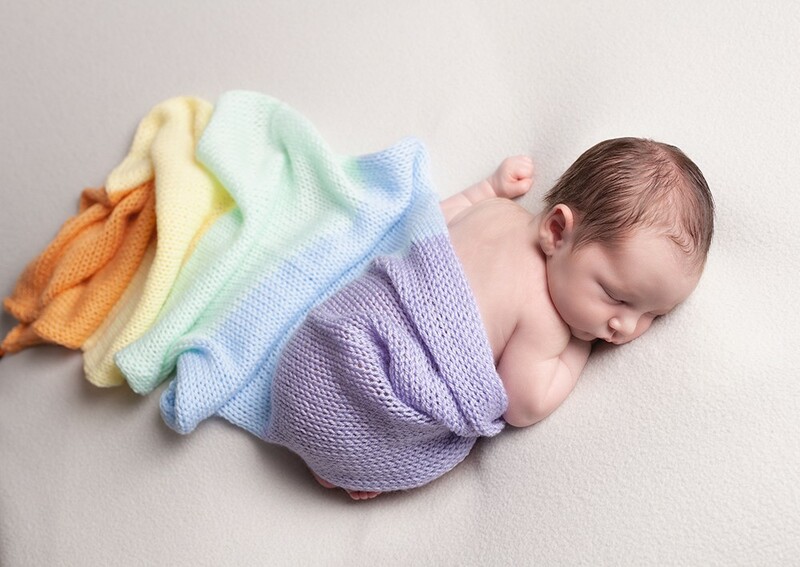 A Rainbow Baby is a baby born after the loss of a previous baby due to miscarriage, stillbirth or death in infancy. The term is given to these special rainbow babies because a rainbow typically follows a storm, giving hope of what is to come. Having a baby after loss can bring many emotions. 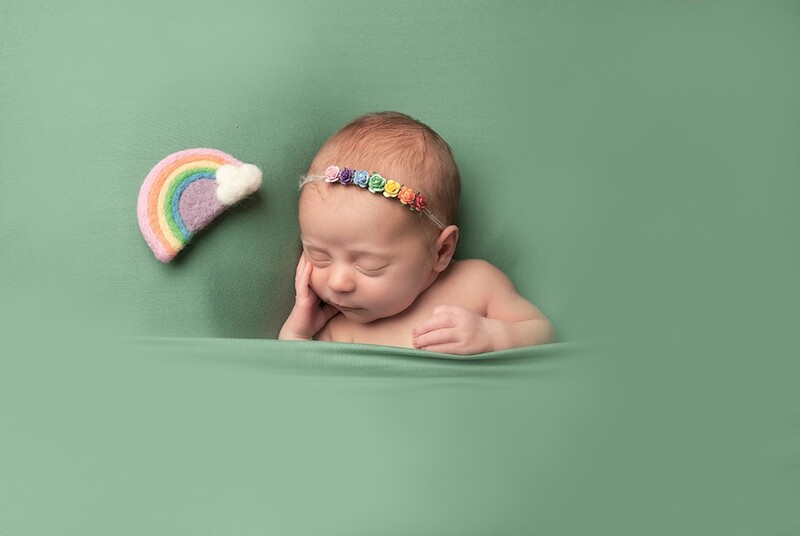 All babies are precious but these little rainbows are extra special. 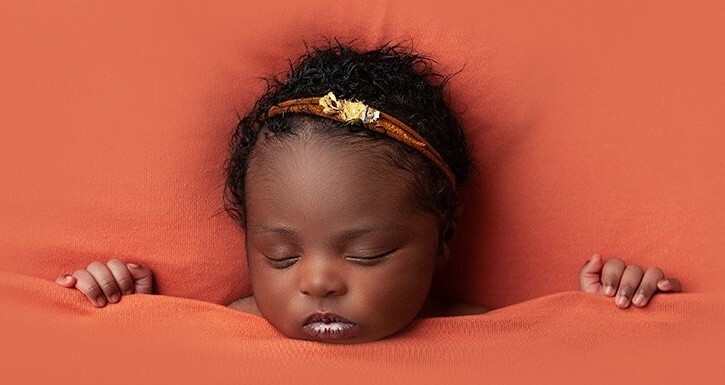 I have photographed many rainbow babies. I appreciate just how important it is to celebrate your new addition, while also remembering your other child or children as an important part of your family, too. I spend some time talking to you about how we can best do this – we can include a special teddy in your photographs, or I can create a digital background to include a rainbow, a butterfly or something else that is important to you. 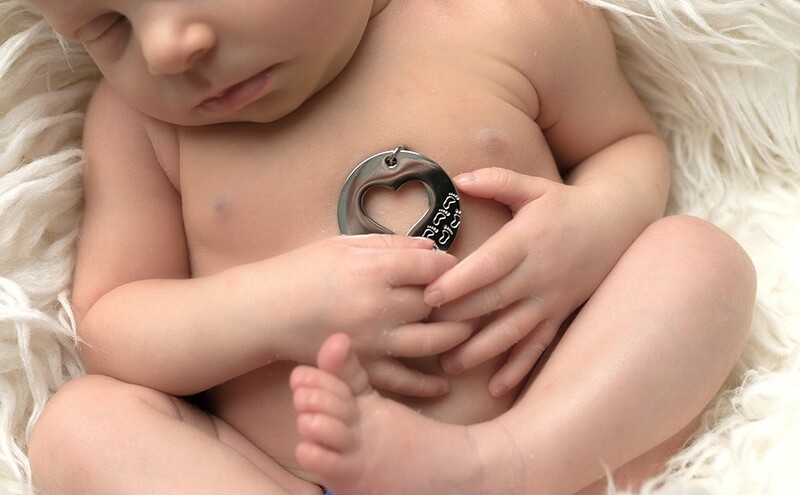 If you would like to plan an extra-special session for your baby, while remembering a loss, then please get in touch and we can discuss the best way to honour your children. email me hello@capturethelightphoto.co.uk or call for a chat, 07801 811626. I look forward to hearing from you. Previous Post: I’m a Member of BANPAS! Next Post: How is it Done? !